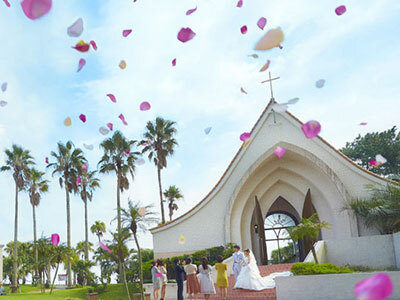 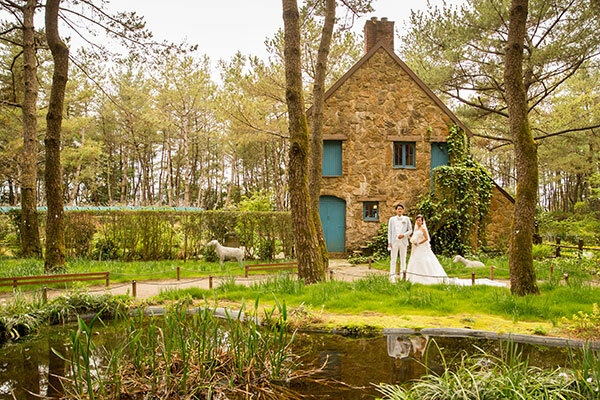 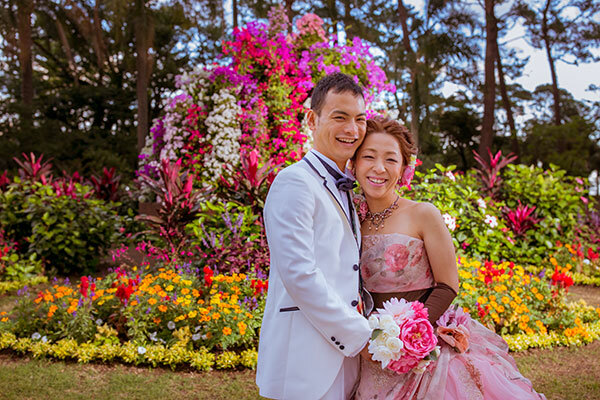 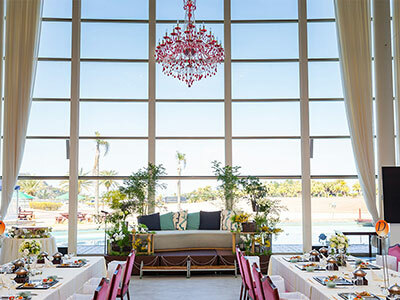 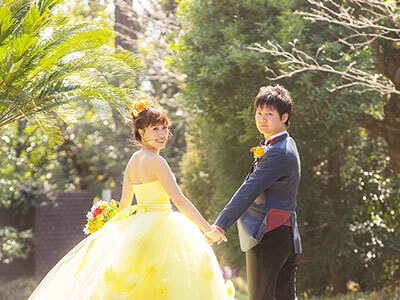 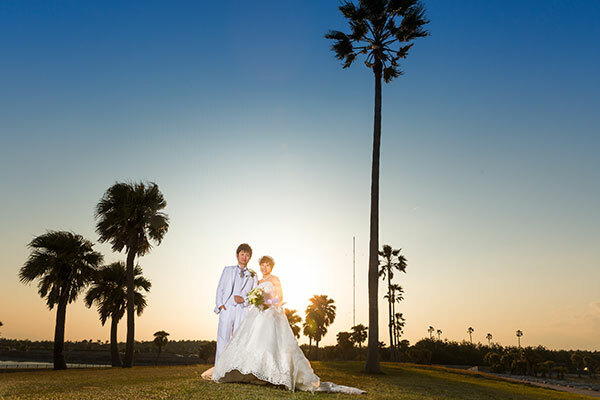 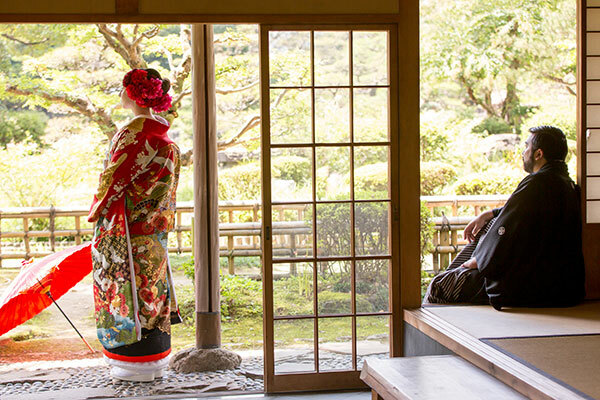 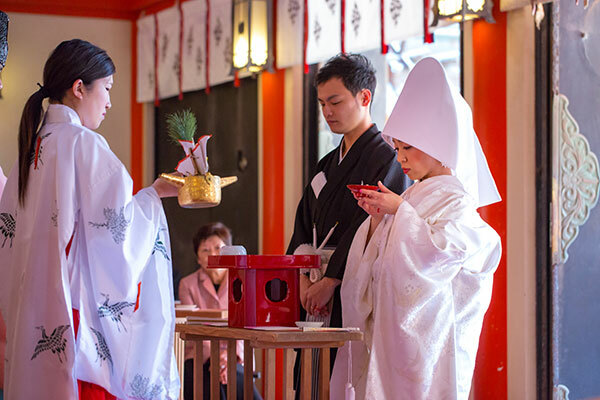 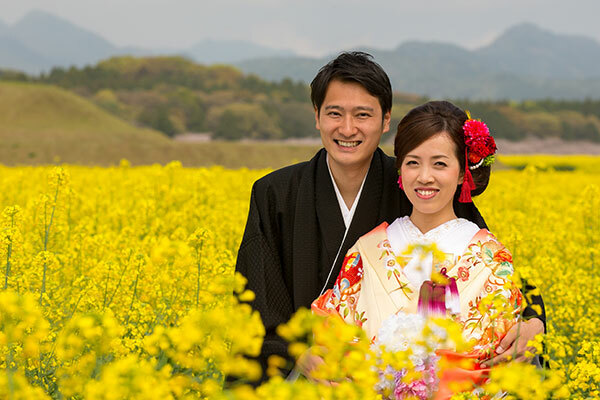 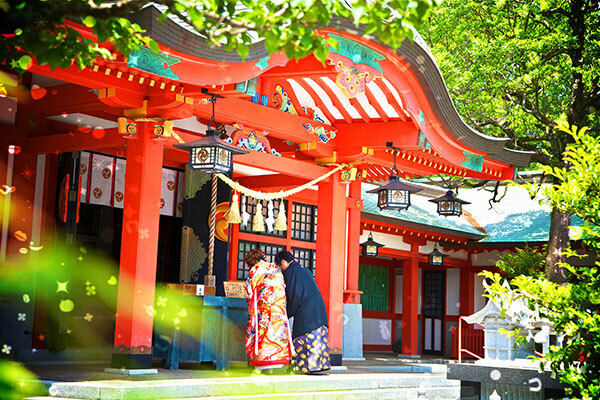 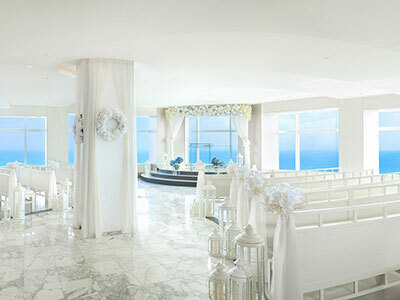 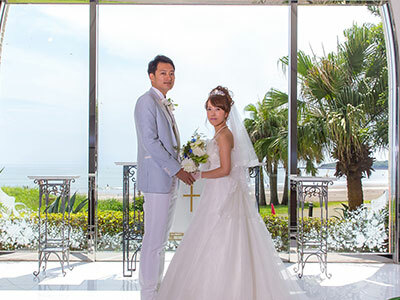 On weekdays we have special prices for our Miyazaki Resort Weddings, with lots of attractive places to visit in and around Miyazaki which you’ll love. 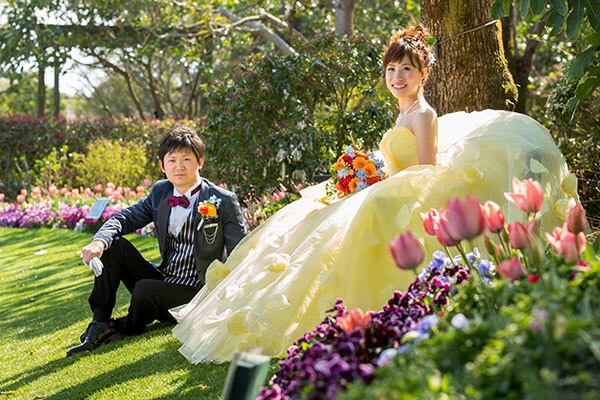 Family, Kids, Children and Baby Photos. 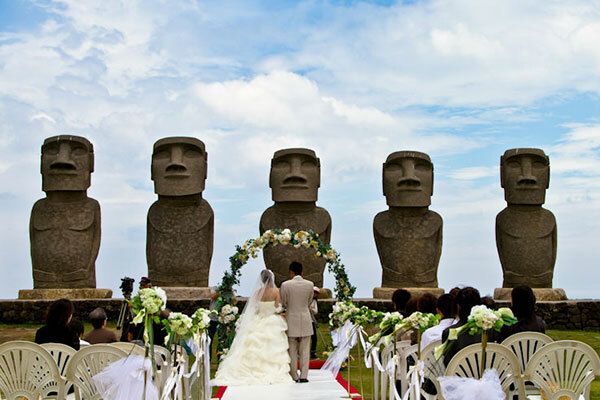 Let us record your most memorable occasions for you and make those special days one’s you never forget. 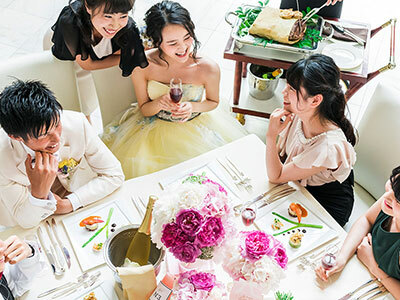 © Atsuta Enterprise All rights reserved.